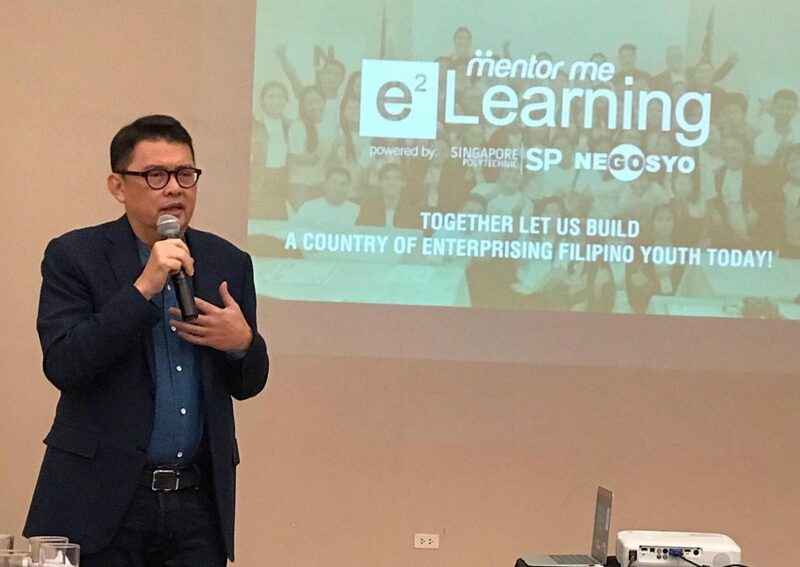 Go Negosyo is now in progress to incorporate Mentor-Me E-Learning, a practical online entrepreneurship program in partnership with Singapore Polytechnic, with colleges and universities nationwide. Go Negosyo targets 150 schools this year that can be rolled as micro-entrepreneurs. Joey Concepcion, Presidential Adviser for Entrepreneurship and Go Negosyo founder, cited some of the successful digital enablers like Grab, Angkas and Honestbee, where the students can have a platform to integrate business-model opportunities for digitalization. He encouraged the schools, partners, and mentors to create an opportunity to create business and to get a better life. The Fourth Industrial Revolution – Digitalization is changing. We stand on the borders of technological innovation that will radically reshape the way we work, the quality of life and our relations with one another. The 4th IR potentially boosts the global income levels. To date, the major gainers from it are the consumers/end-users who are able to access the digital sphere. Digitalization has conceived contemporary products and services with increased positive effects on efficiency and customer satisfaction. Booking a flight/ride, ordering groceries, streaming a movie, online payments, listening to music, and playing online games — any of these goods and services can now be done remotely. Mr. Concepcion mentioned Vloggers as influencers in terms of managing advertisements. Brand names are shifting away from traditional media as these companies knew the importance of “shareability.” “For better reach by a creative person, that is the future. The platform changes, this is an opportunity for the youth. Disrupting for offline but adoptive for online,” he said. The program was designed as a pro-poor platform. To speed up on digitalization, some of the traditional Philippine enterprises may not be ready, but the younger generation will bring up the ideas and new technology. To help reach thousands of students, critical components and a great deal of mentorship are required. Go Negosyo is targeting 700 mentors to participate with the universities and colleges in running the program. They [industry mentors] will serve as a supplements for entrepreneurship students, in addition to the academic mentors. Both mentors will help the students in their progress in the program in school, which is also a way to market their [students] skills directly to the market. 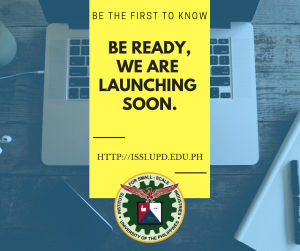 The first adopters for Mentor Me E-Learning are the Isabela State University, followed by Lyceum of the Philippines University Batangas and Thames International Entrepreneurs School of Asia. Students do not just come to a classroom: they work in groups of 4 and typically could come from any fields and not limited to business students only. Entrepreneurship doesn’t need to just come from the business side. It could be from Engineering, from IT, or from Chemical lab sciences Entrepreneurship is the great equalizer: you can be rich, you can be poor, old or young, you all go to the same challenges. Entrepreneurial Mindset. Neelesh Bhatia presented the Spinoff-Lexicon objectives and its academic outline to schools, mentors, and partners. SPINOFF is an acronym for Singapore Polytechnic Innovation Office. The Mentor Me e-Learning rate for students are S$15 (approx. PHP600), targeting 1,000 students per school (for smaller schools, partnerships between schools are encouraged). The Spinoff team will administer a free training for mentors [Train the Trainer Program] for a maximum of three (3) days, with the school providing them with the required logistics. Spinoff doesn’t allow schools to run this as a strict online program: it is blended and there has to be the face-to-face mentoring. The aim of the program is not to tell students you should start a company. The idea is to equip the worker bees with design thinking. To work with a problem into an opportunity, into a solution, into a business model, building a product, developing an entire sales and marketing strategy, product development timeline and budget, and ultimately pitching it to the customer — these are the end goals. In the end, this program focus on building the entrepreneurial mindset of the students for an entrepreneurial future of the Philippines. The PRO-FIT Diploma in Food Safety Management Class of 2013 alumni, resource speakers, and Program Management Team at the “Mentor Me E-Learning Info Session. 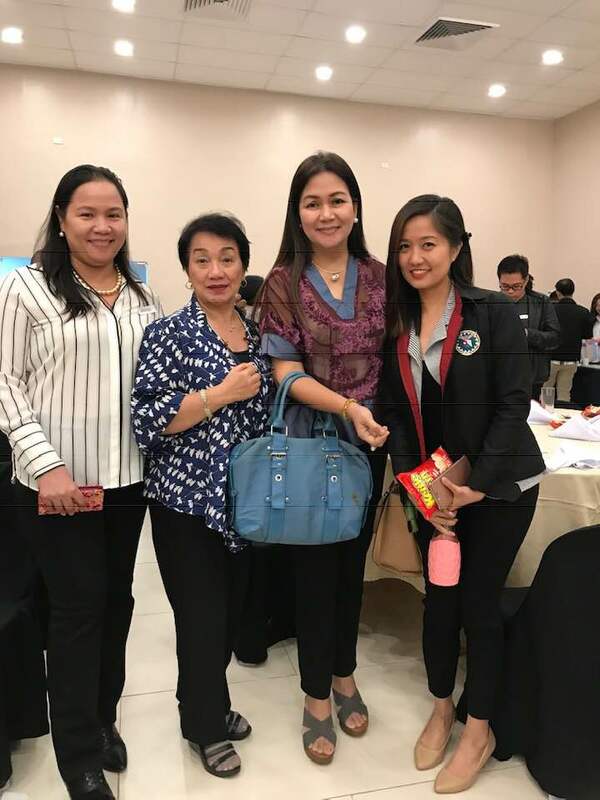 The Mentor Me E-Learning info session was held at at JoeCon Hall in RFM Corporate Center in Mandaluyong City last January 14, 2019.